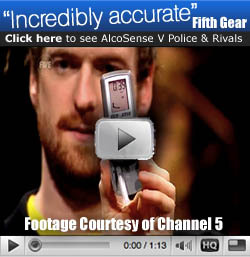 Thanks to our obsession with accuracy AlcoSense Breathalyzers have won more group tests and press recommendations than any of our competitors. 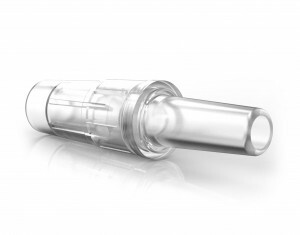 After calibration, every AlcoSense breathalyzer is tested 3 times for accuracy before it leaves the factory, meaning it’s an alcohol tester you can rely on. 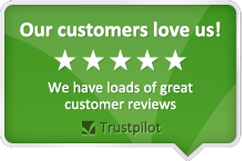 Suitable for the Lite, Zero, SE, Elite, Excel, Pro and Ultra. 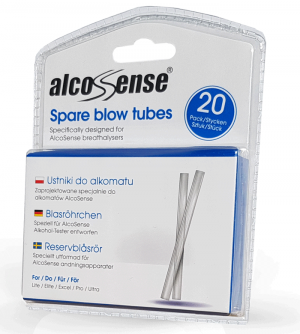 AlcoSense Blow Tubes are a cheaper alternative to the Professional Mouthpieces.